Let the fun begin with Halloween Parties & Nightlife Events happening in Connecticut! 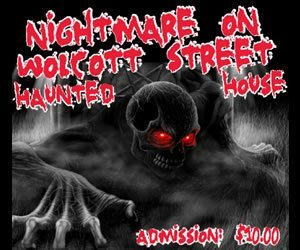 Find everything from costume contest parties, trick or treating events, zombie dances and much more to fill your evenings with adventure and maybe a little bit of terror too! 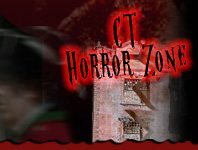 There’s so much to do and explore in Connecticut for Halloween, don’t miss out!